Not only does Boji bring the vibe, Boji is the vibe. This guy makes a habit of DJing sold-out arenas and the best parties in Mexico and the Bahamas (because what spring break would be complete without one of his sets?). 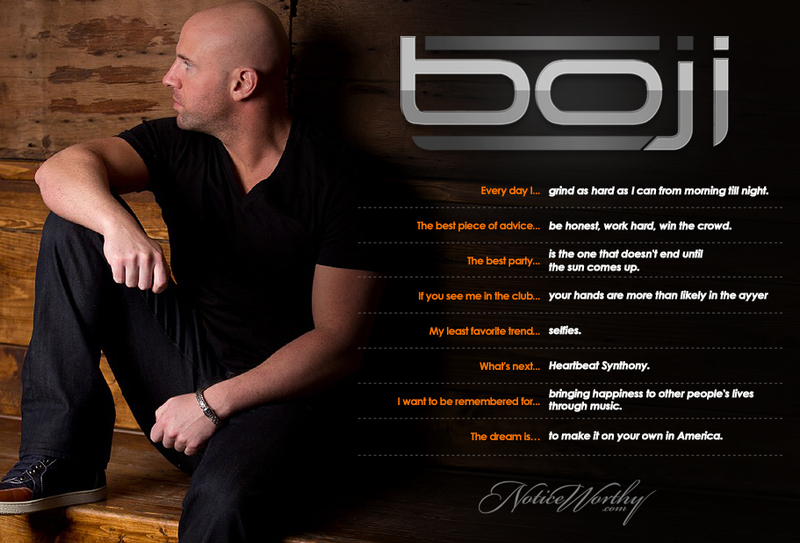 Get your weekly dose of Boji from outside the club, on his radio show "The Bomb Squad," streaming on iHeartRadio.